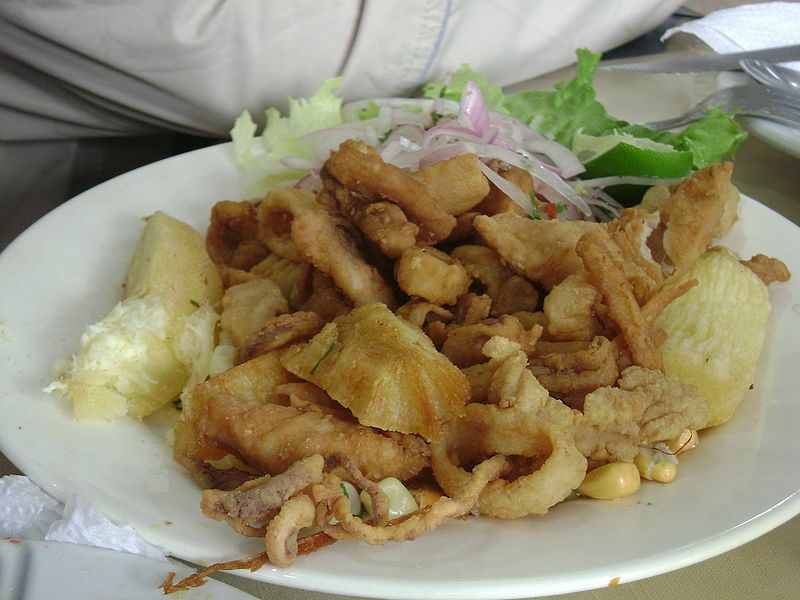 Chicharrón is popular in Andalusia, Spain, and in Latin America is part of the traditional cuisines of Argentina, Bolivia, Brazil (where it is called torresmo), Colombia, Cuba, Dominican Republic, Guatemala, Honduras, El Salvador, Mexico, Nicaragua, Panama, Peru, Philippines, Puerto Rico, Venezuela, and others. They are usually made with different cuts of pork, but sometimes made with mutton. In Argentina with beef. In Costa Rica they are usually made from pork ribs or similar cuts, rinds are rarely used.